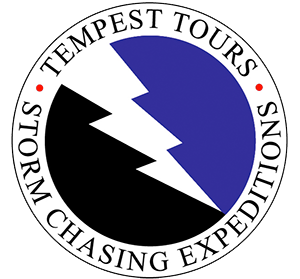 Tempest Tours places safe and responsible conduct above all else. Our staff receives an annual orientation which centers around strict safety guidelines. All drivers must be approved by our insurance company prior to each season. We have maintained commercial insurance since the founding of our company in 2000 ($2 million aggregate required for our National Tour Association membership). 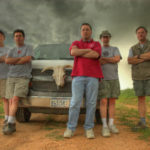 All members of our team are licensed radio operators and trained storm spotters. 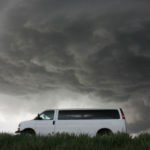 We relay reports of dangerous weather to the National Weather Service (NWS) and local emergency management. Other contributions made to the community include: severe weather education presentations for emergency management and forecasters, research which has led to improved warning times for the public, assisting NWS with storm event confirmation, and post-storm cleanup and assistance. 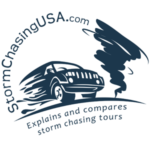 If you have been on a tour with Tempest Tours, please write a review.